Offering you a complete choice of products which include plain hosiery bags. We are an eminent organization that is engaged in manufacturing, supplying and trading Plain Hosiery Bags. 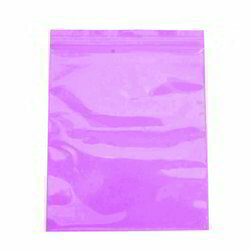 All these bags are widely used in shops and showrooms for displaying items as well as to pack products. Our bags are manufactured under the strict supervision of expert professionals, who have years of experience in this domain.